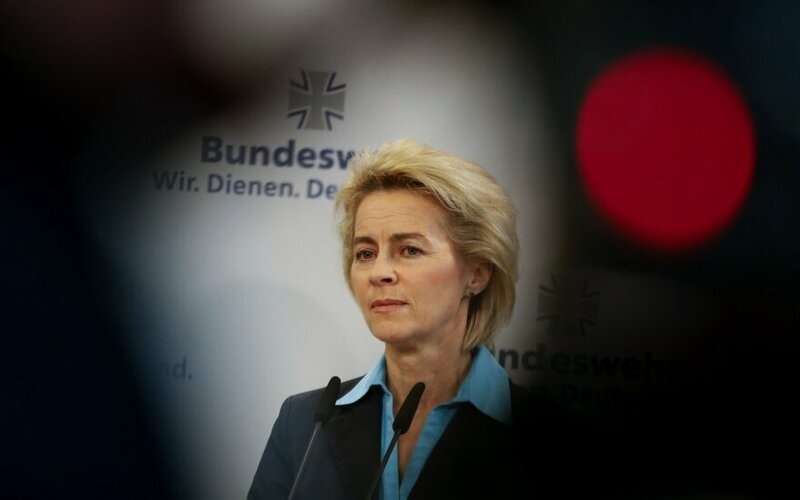 Germany's Defence Minister Ursula von der Leyen and top-ranking NATO generals are coming to Lithuania to attend a formal presentation of the NATO battalion on Tuesday. Among those greeting troops of the German-led NATO battalion will be the Alliance's generals, namely, Allied Joint Force Command Brunssum Commander General Salvatore Farina, Commander of the Multinational Corps Northeast (MNC NE) Lieutenant General Manfred Hofmann and Allied Land Command Commander Lieutenant General Darryl A. Williams. 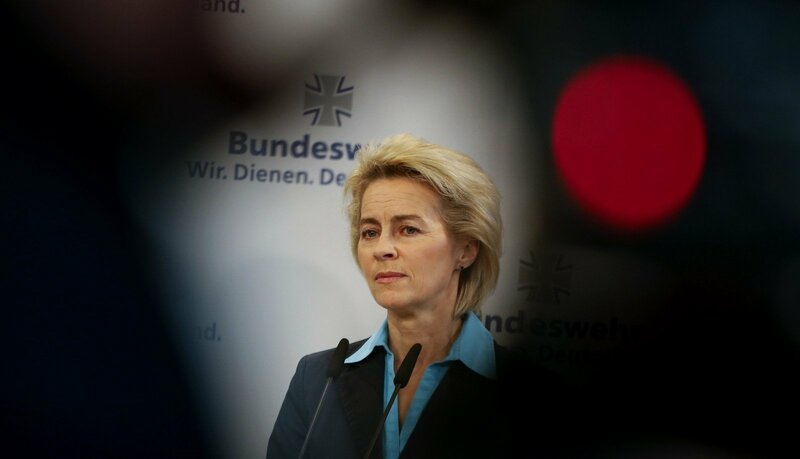 NATO last year agreed to station a battalion of troops in each of the Baltic states and Poland in what it said was response to Russia's intervention in Ukraine and increased military activity in the region. Each of the battalions will include about 1,000 troops. The German-led battalion in Lithuania will in 2017–2018 include German, Norwegian, Dutch, Belgian, Luxembourger, Croatian and French soldiers – a total of about 1,200 troops.